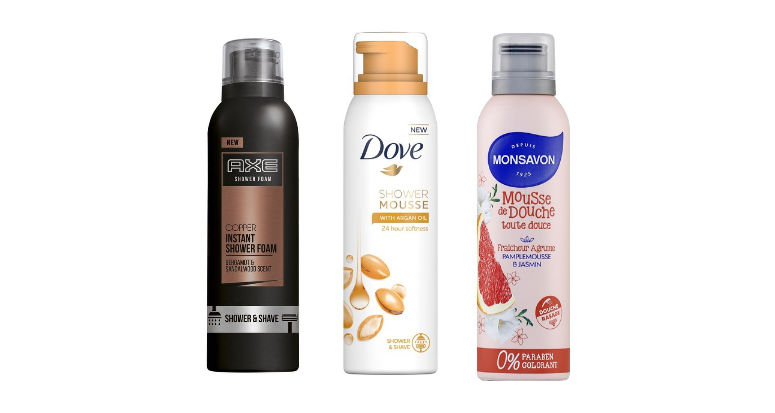 You will notice these days in supermarkets new shower products : Unilever is launching simultaneously on three of its brands – Axe, Dove and Monsavon – a new format : rinse-off shower foams. 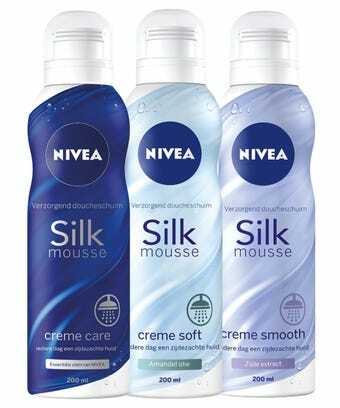 These shower foams can be used as shower products, but also as shaving foams. – on Dove (Argan Oil and Rose Oil variants), Unilever built a formula with better skin benefit thanks to the use of a mild surfactant system associating Sodium Lauroyl Glutamate with Sodium Lauroyl Glyvinate and Cocamidopropyl Betaine. 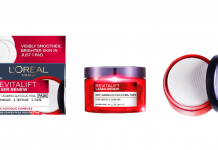 This caring benefit is visible to the consumer as the formula is claimed to be “superfatted”. This is not a first on the market actually. Some years ago, Colgate Palmolive launched shower foams in pressurized can under its Tahiti brand. 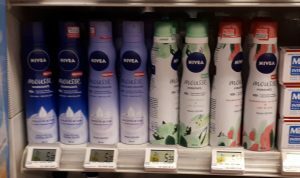 More recently, Nivea went a bit further and also launched foams in pressurized cans, but for leave-on application, as body moisturizing products. Next articleGuerlain Abeille Royale Youth Watery Oil – pearls are back !